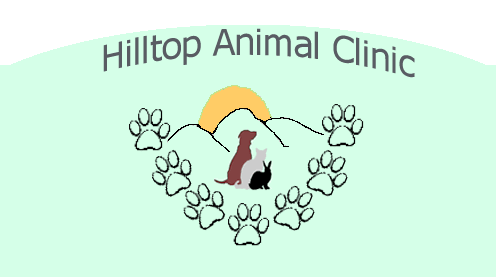 Hilltop Animal Clinic is located on Route 9 in Leicester, Massachusetts. Our goal is to help pets achieve happier and healthier lives. As animal lovers ourselves, we treat each pet as if they were our own. We look forward to earning your trust and building a long term relationship with you and your pet as your pet's lifelong care provider. Preventative care is the foundation of good pet health. By scheduling regular check-ups for your animal you ensure better health and a longer life. If an ailment is discovered we always take the time to explain your treatment options and help guide the decision process. By offering a variety of the latest treatment technologies we are able to offer choices to treat your pet's ailments and get your pet on the way to recovery as quickly and painlessly as possible.